Mozilla recently release Firefox 7 on or around October 1st, 2011. A day later give or take a few hours depending on where in the world you live it was followed up with 7.0.1 update/patch. Back in March they started cranking out a faster rapid release schedule for Firefox, which works out to somewhere along the lines of a new version every 6 weeks. I am not sure that we actually need a new version to deal with every 6 weeks, but maybe some folks out there like it that way. I wouldn’t be surprised if it is an attempt to boost their release numbers to be similar to Google Chrome and Microsoft Internet Explorer. Currently, at the time of this post Google Chrome is at version 14.x and Microsoft Internet Explorer is at 9.x. Mozilla Firefox 7 suggests a memory consumption reduction by as much as 50%. I haven’t had a chance to test it out yet, but previous versions 4-5 had definite memory usage issues. Version 6 improved slightly, but still not as much as I would like to see. From what I have read Mozilla says most users will see a 20%-30% reduction in memory use when compared to Firefox 4. But, it is possible in certain situations some users will experience as much as 50% reduction. Of course they are comparing the current version 7 to version 4. I haven’t seen any numbers or figures comparing version 7 to 6. If you have Firefox 6 upgrading to version 7 is supposed to fix 11 security vulnerabilities most of which are critical (the most serious). For those that have Firefox 4, 5, or 6 you can simply upgrade through the browser itself. The next scheduled Firefox release is supposed to be around November 8th, 2011. I guess in a few short weeks I will be posting something about Firefox 8. 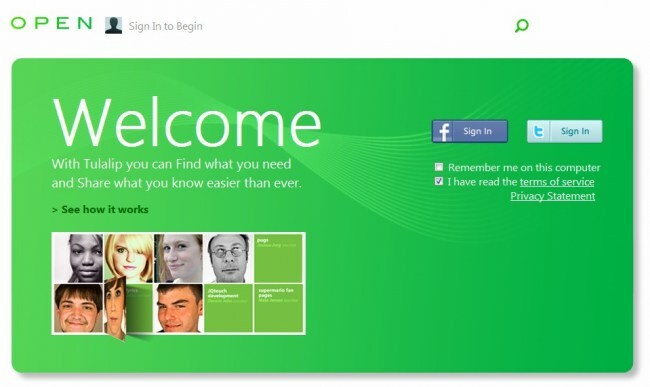 Currently the page is boasting a 99% addon compatibility rate. Since Firefox 7 has only been out for a couple of days I think I will wait a little longer before jumping into an upgrade. I prefer to wait a bit to make sure there aren’t any major issues or bugs. It used to be that a lot of Firefox addons wouldn’t work after an upgrade until the developer updated them. Now with Mozilla claiming a 99% compatibility hopefully there won’t be too many problems with installed addons this time around. Firefox 6 Released Firefox 5 released The Seo Mozbar Toolbar Twitter, Facebook, Google Plus what next? do the add ons of Firefox 3.6 compatible to firefox 7? I’ve wanted to try it but I’m not sure if the adons that I’m using currently will be also applicable to the new version. 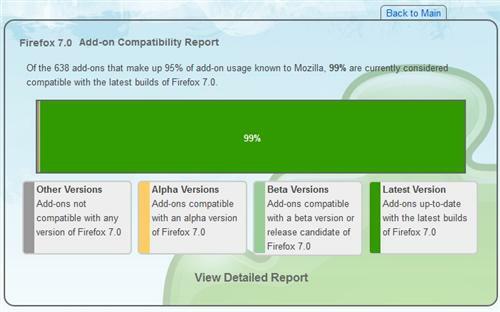 If you are still using Firefox 3.6 you might have a few addons that are not compatible. There is another great free addon over at Mozilla it is called Add-on Compatibility Reporter that makes a lot of incompatible plugins work and compatible with the current new version. There is no guarantee that it will do them all, but it has made many of mine work. Thanks for the reply. I didn’t know about Add-on Compatibility Reporter so I am a little bit hesitant to try but on your suggestion maybe I will. If your current version does what you need it to do any everything works I don’t know I might stick with it rather than risk loosing or messing something up. If you have little to lose then I might try it. I believe Firefox 3.6x is still actively developed because of it’s popularity. You would probably gain a little performance and speed, but seconds and more like milliseconds. It’s a tough call. I have been a Firefox fan for years, but Chrome is pretty decent too. Internet Explorer is another story. 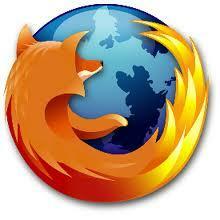 It can make addons work with current and new versions of Firefox. It may not make them all work, but it can enable and make some of them work. Firefox 7 is better and faster than its previous versions but it needs our time to customize it as save tabs on exit, full HTML url and bypass the compatible verification for use full add-ons but still it a good choice to use. I will not be surprised if they will release a new version of browser tomorrow. I chose not to upgrade my mozilla to version 7.0.1. I wouldn’t be surprised either. They have been putting out new releases so fast it is difficult to keep up with what they are doing. I was able to get my latest version of FF. Luckily, it seems working fine in my computer now. Well, I had a problem in using Firefox before because it crashes all the time so I ended up recovering all my tabs. Then I finally shifted to Google Chrome, I’m totally happy with it but now, it’s experiencing same problem now so I’m back to FF. Google Chrome is a good fast browser. Firefox is a bit slower, but with all the free addons available the other browsers can’t match it. Yeah! You’re absolutely right! I’m actually looking for informenter or similar plugin using Google Chrome before. Unfortunately, I haven’t seen any items similar to it. I’m back to Firefox anyway and happy with their latest version. Thanks for sharing! 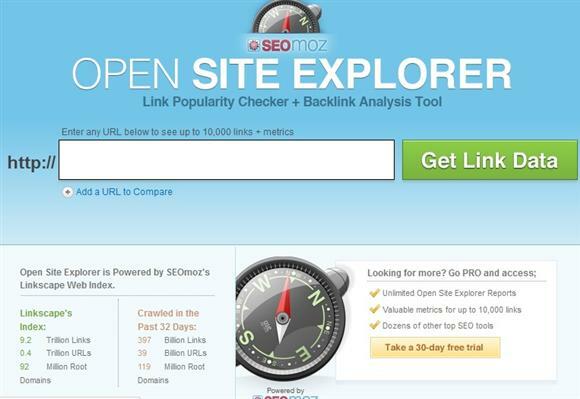 Now Firefox gives great varieties of SEO addons and other useful adons which are really very helpful for us.